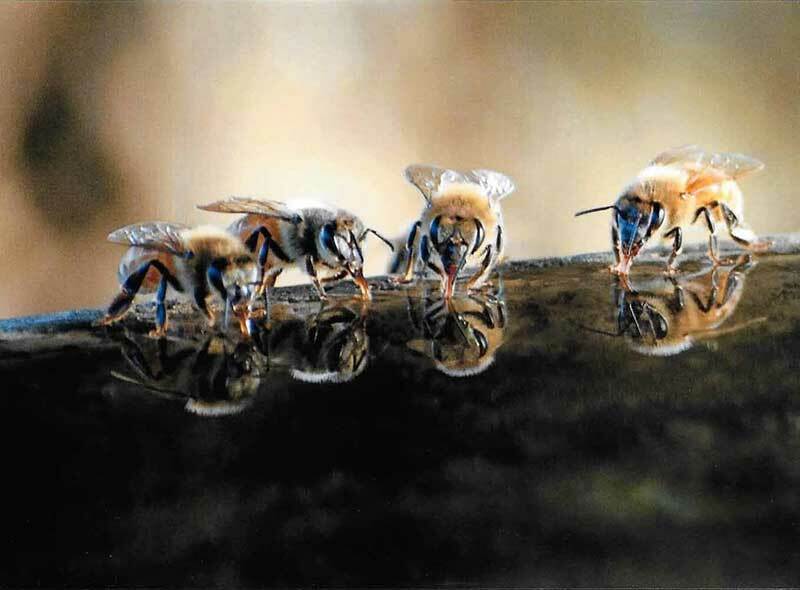 Honeybees are quite crafty and very intelligent. They are very open-minded when it comes to choosing a location to expand their colony. Virtually any location could be a potential home for bees. They commonly choose to move into roof structures, wall voids, in between fences, block walls and even chimneys! They love the open space underneath an outdoor shed, even a compost bin, or an upside down flower pot. All of our technicians have also been extensively trained in beekeeping. We take great care in our approach in safely removing bees. Our rescued colonies are given to our non-profit, the BeeQuilibrium Foundation, where they help to pollinate many California crops. We have a sanctuary in Acton, CA, a 150 acre working ranch with thousands of fruit trees, acres of lilac and lots of room for the bees to thrive. We provide exceptional work when it comes to the bees. Many companies don’t do the repair work that is needed, once the structure has been opened, therefore leaving the client with additional costly repairs that are needed. We try to make it as easy as possible for all of our clients. We provide the safe removal, relocation and any needed repairs. We make this process affordable, and prefer to do the repairs, so that we can personally guarantee the entire scope of the job. All work is done in one day, so there’s no concern of having any part of a structure in need of repair. Our cost for repairs are much more affordable than having someone come out specifically for a repair job and our work is impeccable. 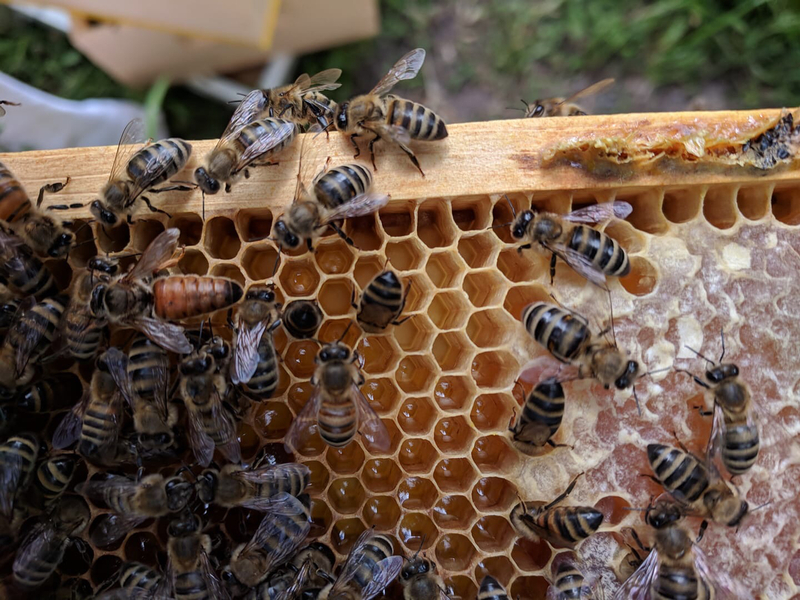 No two jobs are the same, but the nature and biology of bees are, therefore we can guarantee we know our stuff when it comes to these beautiful creatures.